Former Contender for the White House in the Republican Party, Ben Carson has agreed to head the US housing department. The retired neurosurgeon Ben Carson, a presidential rival-turned-supporter, has accepted the U.S. President-elect Donald Trump’s nomination to lead the Department of Housing and Urban Development, Trump’s transition team said on Monday. Carson, a popular writer and speaker in conservative circles, has been a close adviser to Trump since he dropped out of the 2016 Republican presidential primary contest and he is a vice chairman of Trump’s transition team. Trump discussed the job with Carson before the Thanksgiving Day holiday last month, although Carson had indicated reluctance to take a position in the incoming administration because of his lack of experience in federal government. The president-elect, who also has no government experience and has never held public office, expressed confidence Carson could do the job. 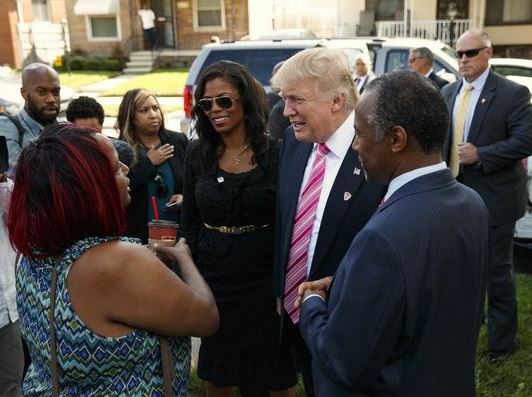 “Ben Carson has a brilliant mind and is passionate about strengthening communities and families within those communities,” Trump said in a statement. Carson said he was honored to accept the post. “I feel that I can make a significant contribution particularly by strengthening communities that are most in need,” he said in the statement. Carson, 65, is the first African-American picked for a Cabinet spot by Trump, who takes office on Jan. 20 and has been gradually filling out his administration since beating Democrat Hillary Clinton in the Nov. 8 presidential election. The position requires confirmation by the U.S. Senate. Carson, a highly respected neurosurgeon at Johns Hopkins Hospital in Baltimore, had been considered for U.S. surgeon general and head of Health and Human Services Department. His business manager, Armstrong Williams, said last month that Carson had decided not serve in Trump’s administration because “his life has not prepared him to be a Cabinet secretary.” But Carson said after meeting with Trump he believed he could make a contribution. 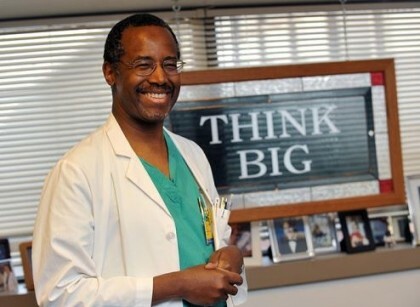 In 1987, Carson was the lead neurosurgeon of a 70-member surgical team that separated conjoined twins, Patrick and Benjamin Binder, who had been joined at the back of the head (craniopagus twins).